It was interesting to see this in reverse. Instead of the women going to a century they were unsure of, learning all these things to make their men happy, it was amazing to see the man go to modern times and try to get along. 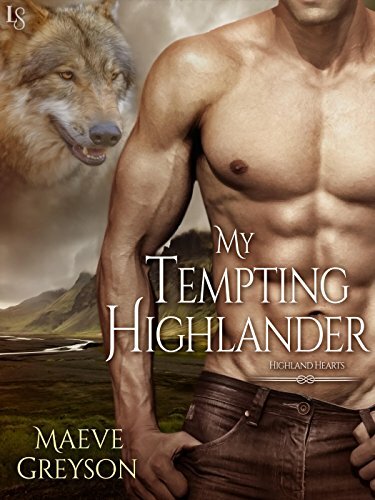 An overly protective Highlander, in modern days of strong willed women, and the chaos that comes with it? It leads to amusing romances and this series certainly provides.